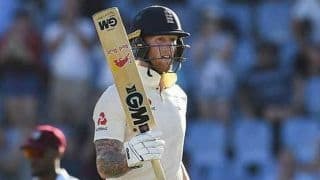 During the 70th over, Stokes pulled a short delivery back to the Joseph who did well to grab onto a fairly difficult catch off his own bowling. A disappointed Stokes left the field after making 52, leaving England 194/5. England’s No. 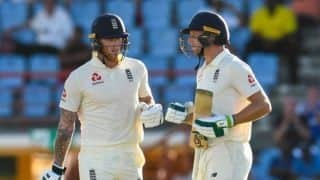 7 Jonny Bairstow had already made his way to the middle when replay on the big screen at the ground revealed Joseph had overstepped and thereby had bowled a no ball. Third umpire Chris Gaffaney altered his on-field counterpart Rod Tucker about it who in turn signalled the no-ball meaning Stokes, who had already climbed up the pavilion stairs, had to return. The dramatic turn of events left everyone confused. However, what transpired was perfectly within the new rules that allow for a batter to be recalled even if he/she has stepped out of the field of play, provided the next ball hasn’t been delivered after dismissal. The erstwhile rule would have prevented any such reversal. However, in April 2017, the Marylebone Cricket Club (MCC) introduced Law 31.7 which deals with the possibility of batsmen “leaving the wicket under a misapprehension”. As per the new code, which came into effect from October 2017, “An umpire shall intervene if satisfied that a batsman, not having been given out, has left the wicket under a misapprehension of being out. The umpire intervening shall call and signal Dead ball to prevent any further action by the fielding side and shall recall the batsman. 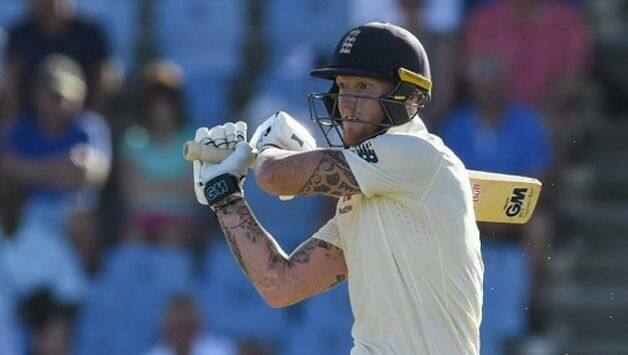 Stokes remained unbeaten on 62 alongside Jos Buttler (67*) as the duo lead England’s recovery after they were reduced to 107/4 to finish Day 1 at 231/4 in 83 overs.